The Daily Huddle Meetings begin once the Weekly Work plans have been established. They are held at either the very end or beginning of the work day and are usually no more than 15 minutes long. The Daily Huddle Meeting lets the team review what’s been promised for today, what’s coming for everyone tomorrow, and uncover any unforeseen issues that have just come to light. The Last Planner System, with its 4 major components – Phase Pull Planning, 6 Week Look Aheads, Weekly Follow-Ups, and Daily Huddles – provides a proven method to help projects run more smoothly and profitably. 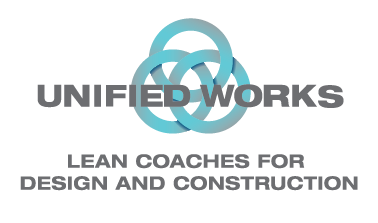 The system incorporates detailed, specific practices that create greater efficiency, improved accountability, and productive communication allowing you to build better teams so you can build better buildings.